scan on demand: secure document storage with fast digital retrieval. 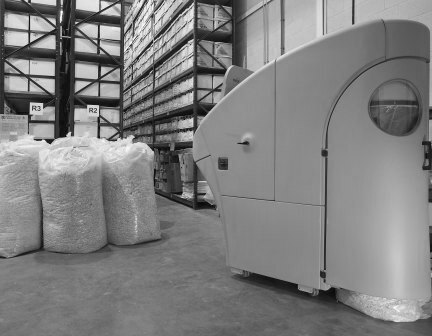 Cleardata provides secure and confidential shredding services. Responsible disposal of confidential information is a key issue for any business. Document management regulations are in place for the disposal of documents such as financial records, client information, invoices and HR records. Cleardata has the latest industrial shredding equipment, disposing of documents, cd's and dvd's to security level 4. All document shredding is carried out by CRB checked staff on cleardata's premises in a secure environment. On arrival at cleardata's premises your documents are checked in using the latest barcode technology, ensuring a fully audited document trail. Once your documents have been securely and confidentialy shredded, cleardata will provide you with a certificate of destruction. Documents that have been destroyed don't go to waste, they are bagged up and recycled to produce new paper-based products in line with current legislation. Thank you for visiting Cleardata's Scanning Estimator. This tool will take approximately 5 minutes, providing a quick quote by email on completion. If you need any help, please call 0800 046 8081 or contact us and one of our sales team will get back to discuss your requirements. Cookie ControlWe would like to place cookies on your computer to help us make this website more user-friendly.